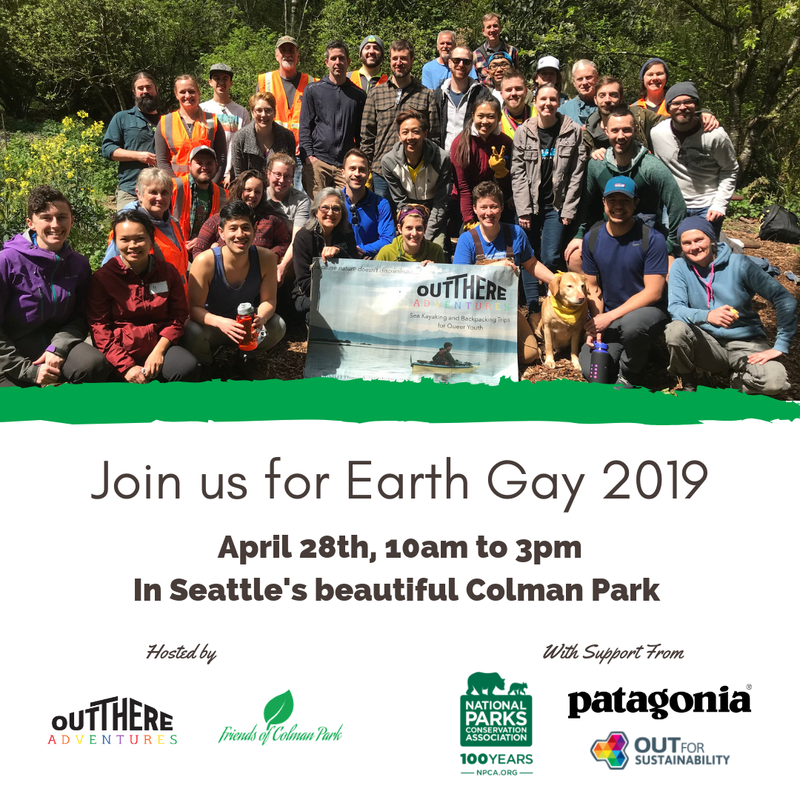 Designed by the Olmsted brothers, Colman Park in Seattle is a 24-acre historic park located on Lake Washington in the Mount Baker neighborhood. 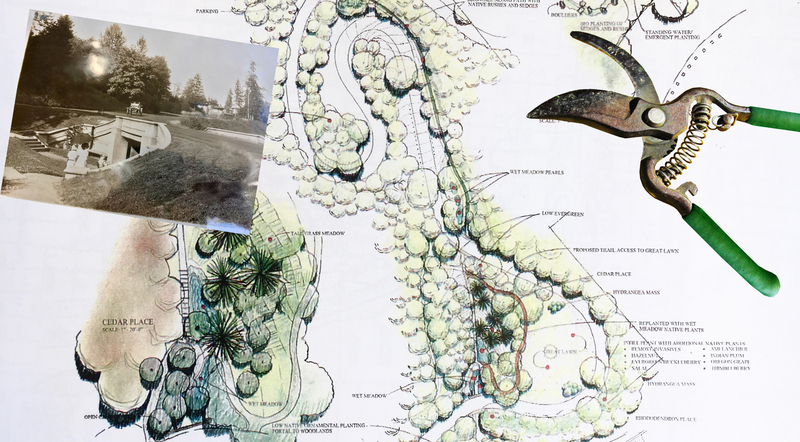 It includes natural areas and urban forest, views of the Cascades, Lake Washington and Mount Rainier, a lakeside swimming beach, a community garden, and walking trails. 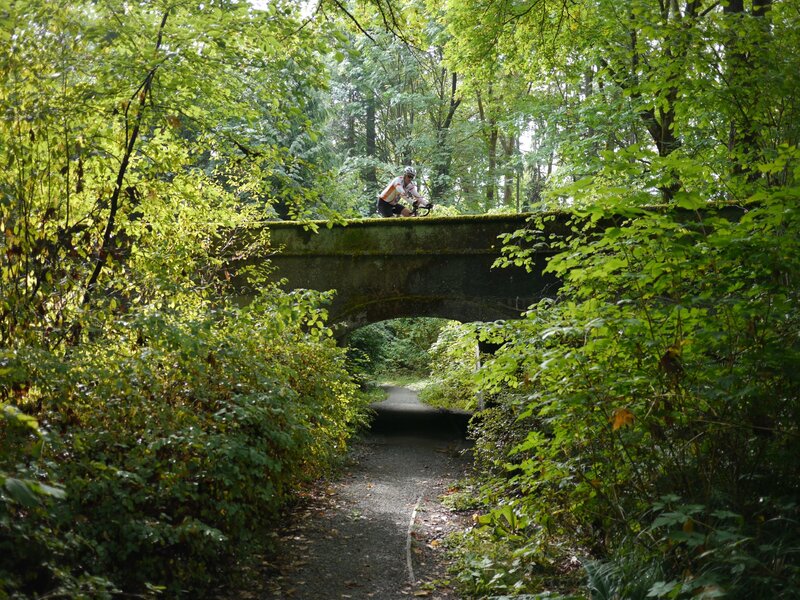 Lake Washington Boulevard winds down through the park to the lake, while pedestrian trails meander through woodland and under historic ornamental bridges. 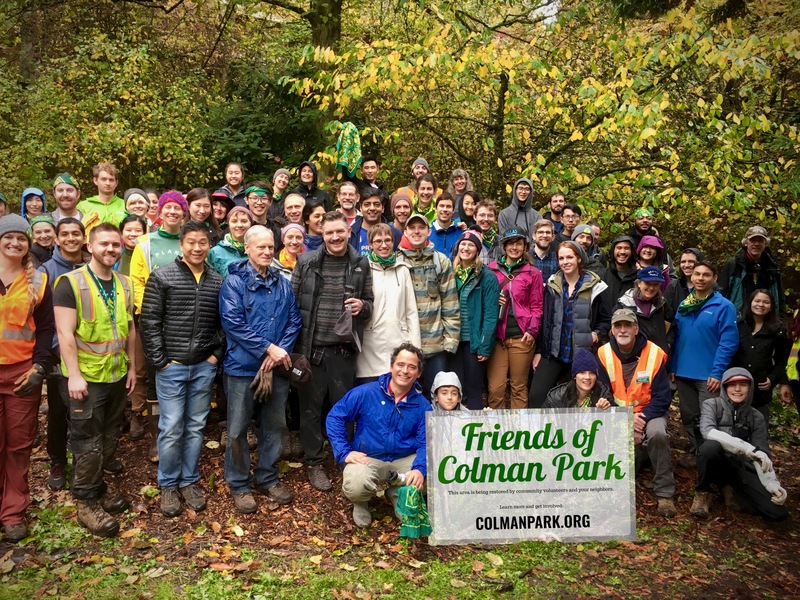 Friends of Colman Park (FoCP) is an all-volunteer group whose mission – to steward Colman Park – has been pursued over decades. 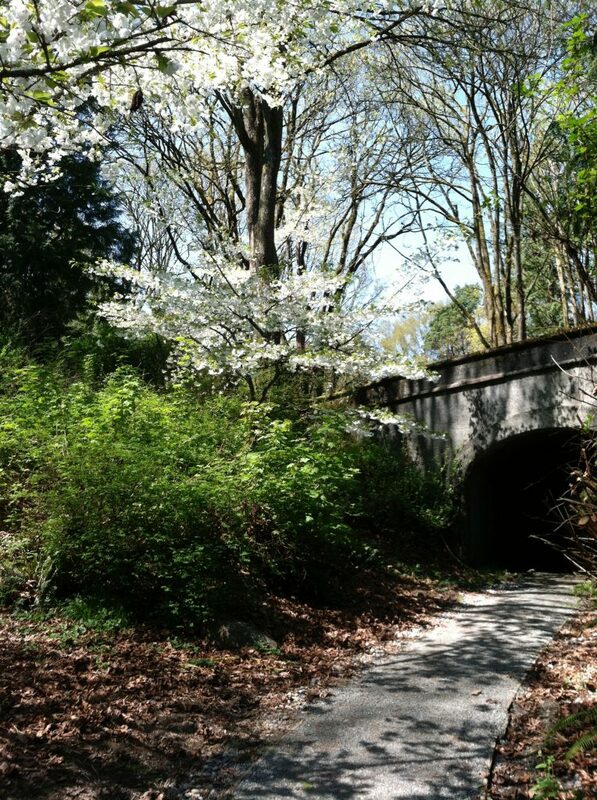 The name Friends of Colman Park was officially adopted in 1993, but community driven stewardship of the park began in 1975. 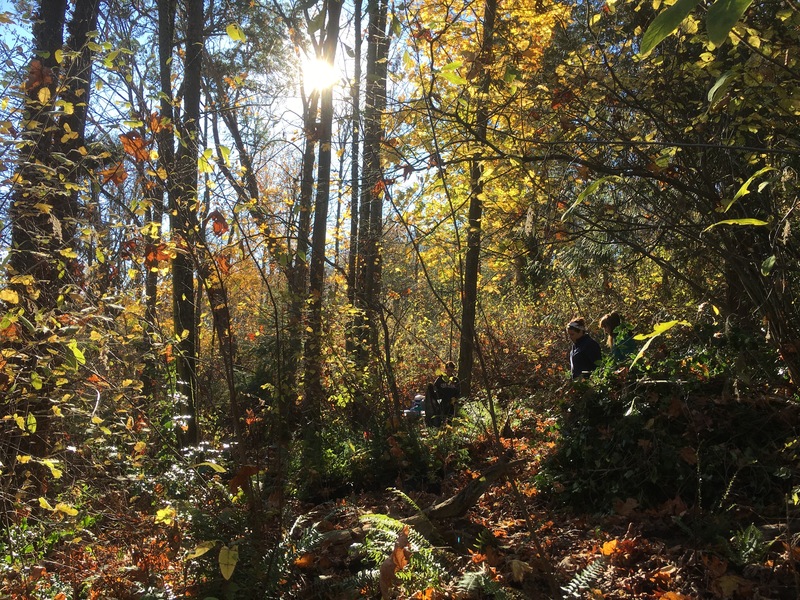 FoCP undertakes native habitat restoration, historic preservation, public education, fundraising and community service projects. 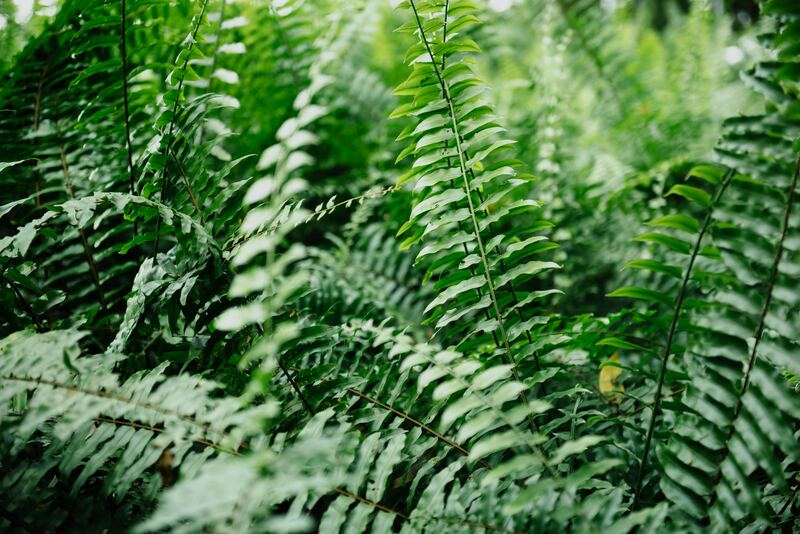 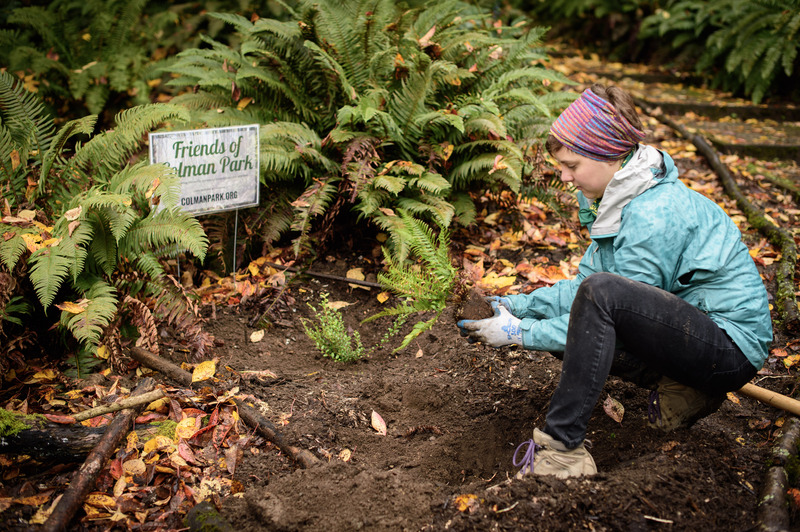 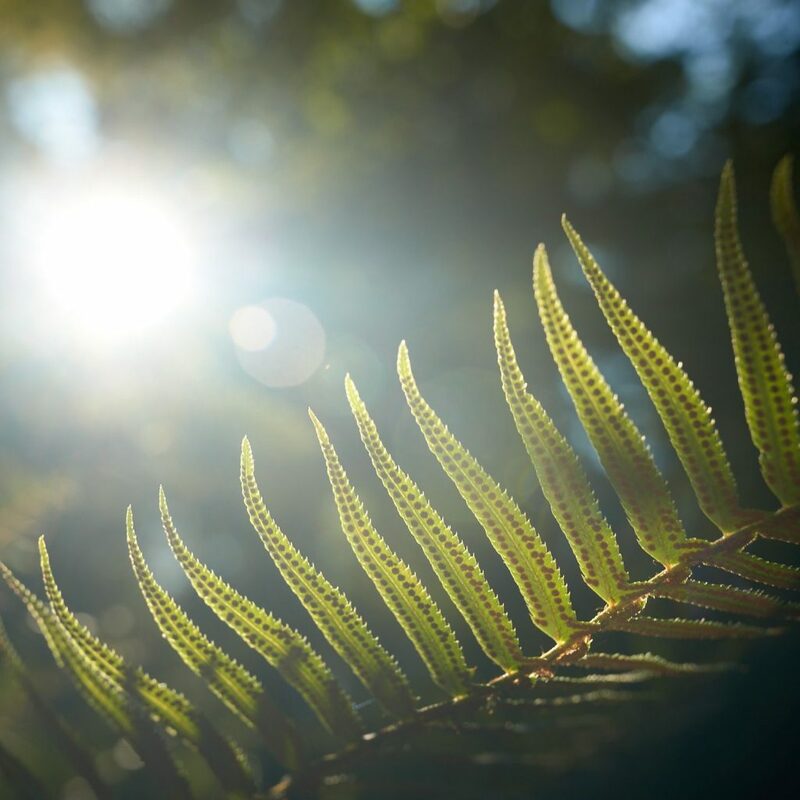 We partner with citizens, Seattle Parks and Recreation, and stakeholder groups such as Green Seattle Partnership and Friends of Seattle’s Olmsted Parks in order to restore and maintain Colman Park as part of Seattle’s historic Olmsted park system.